CTP Team have been awarded of the strategic revamping project for the replacement of the existing filtering system and relevant dust handling for Drying Drum 4 at the HeidelbergCement plant in Kryvyi Rih, Ukraine. CTP Team has recently signed a revamping contract for the replacement of the existing electrostatic precipitator with a state-of-the -art bag filter with HeidelbergCement, for the plant in Kryvyi Rih, Ukraine. 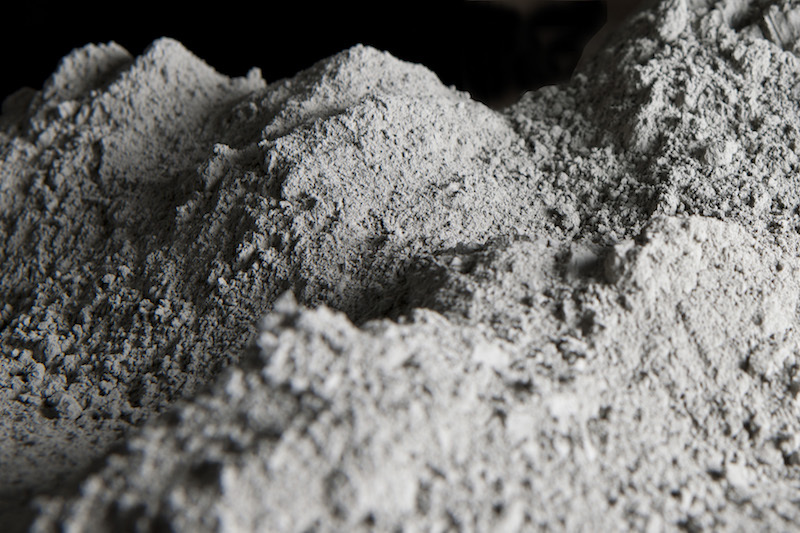 HeidelbergCement group is one of the world’s largest building material companies with 140 years of experience in cement market. The HeidelbergCement Group is active in around 60 countries with a wide range of products including classical and special building materials for diverse applications. The goal of this project is to comply with the new environmental regulations in Urkraine and it is the proven sign of the substantial efforts of HeidelbergCement Group in investing in energy-efficient technologies and production processes for the reduction of emissions in the industrial processes. CTP Team will supply a new baghouse equipped with SWAP technology for the cleaning of bags with low pressure compressed air. The new filter will fit with the constraints given by the existing surrounding, that in the case of Kryvyi Rih plant are extremely demanding. CTP will design the new filter in order to fully recover the existing ESP support structure, with relative foundations, in order to minimize the CAPEX. With this project, CTP Team confirms to be part of the selected panel of technological partners that HeidelbergCement Group has chosen to pursue its global environmental policy, with the adoption of our SWAP cleaning system as one of the Best Available Technology in the market for cleaning of bags. CTP supports the Group in the global effort to minimize emissions and spread the Group Environment strategy. CTP is an engineering and manufacturing company with 50 years of experience in components to Cement Plants for their EP & EPC projects, in the field of Air Pollution Control Systems, Dust Collectors, Filtration and equipments, Chemical Treatments, Heat Exchangers and Waste Heat Recovery (WHR). CTP is able to design different type of customized installations to meet Customer’s needs and expectations, with strong understanding of cement production process and relative equipment. In addition to headquarter in Milan, Italy, through its manufacturing workshop located in Turkey with the team up to 140 people, CTP can ensure to all its customers a continuous assistance, with local manufacturing workshop and presence the qualified teams that can operate in emergency during the full life of the plant.